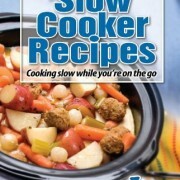 CQ PRODUCTS-12 Hour Slow Cooker Recipes. 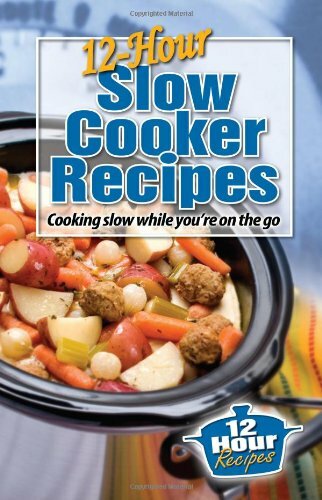 When slow is not slow enough… Shed new light on your slow cooker with this number of practical, simple and delicious recipes that each one have a cook time of ten to twelve hours! 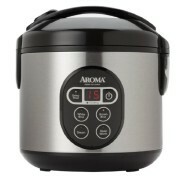 In other slow cooker cookbooks, most recipes have a maximum cook time of eight hours, which just is not practical given the length of time you are away from home on a typical day. Take into accounts it… your typical workday is long. Now factor in your morning and afternoon commutes plus some essential stops and errands along the way and before you are aware of it, ten or eleven hours have passed since you left your home. Now believe walking into the kitchen after this exhausting day to a delicious, able-to-serve dinner… all it’s important to do is set the table! 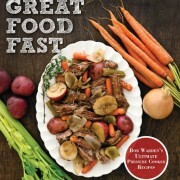 Softcover, spiral- bound, 124 pages. Published 2006. Made in USA.